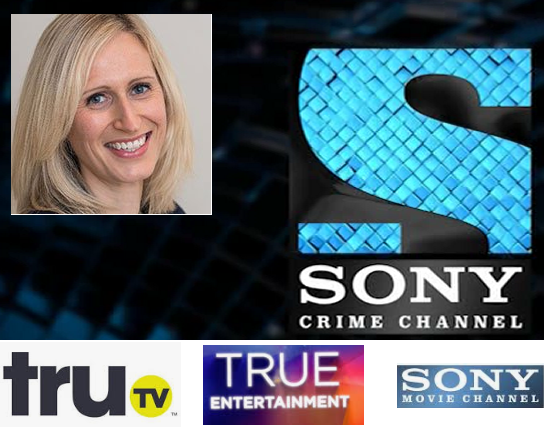 Sky acquisitions executive Holly Comiskey has been appointed as Sony Pictures Television's new country manager. In the new role, Holly Comiskey will be responsible for television and home entertainment distribution and will manage all of SPT’s networks across the UK and Ireland. She takes up her role in January 2019. The appointment comes at a time when the company is integrating its distribution and networks business. Comiskey joins SPT after seven years at Sky, where she was head of acquisitions for the Sky Cinema service. Previously, she served in a variety of programme acquisitions roles at BT TV, television distribution for The Walt Disney Company and home entertainment at NBCUniversal. The role was created as part of the firm's move to a territory management model, announced over the summer, which brought together distribution, home entertainment and networks into a single business unit under a local leader. Since May 2018, Sony Pictures Television's channels in the UK and Ireland are operated and licensed under the legal entity of Columbia Pictures Corporation Ltd. The channel portfolio includes all Sony-branded channels, plus ex-CSC channels including True Entertainment and Chart Show TV. Last week, Sony purged two of its lowest performing channels, with the closure of Sony Crime 2 and Scuzz.